The concept behind Fota Island Spa, Cork is one of well being, offering a unique combination that caters for both the restoration of personal energy and vitality or holistic relaxation and pampering. 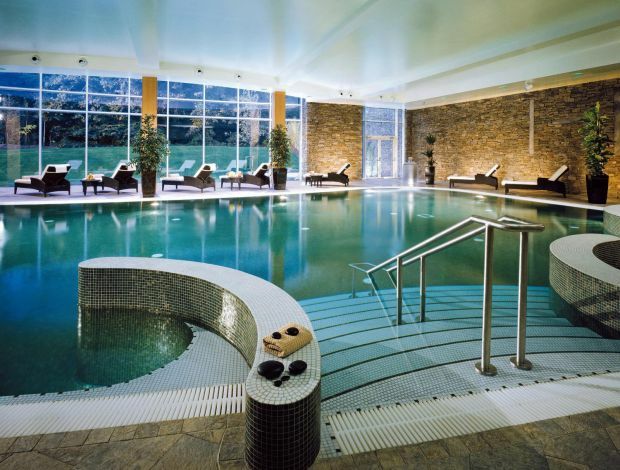 Fota Island Spa, at the Fota Island Hotel in Cork, lies deep within one of the most dramatic and outstanding natural settings on the Irish Coast. Breathe the pure air, let your eyes linger over the stunning views of the Resort's mature woodlands and surrender yourself to the luxurious natural serenity of Fota Island Spa, this is the magic that awaits in one of Cork's finest Spas. 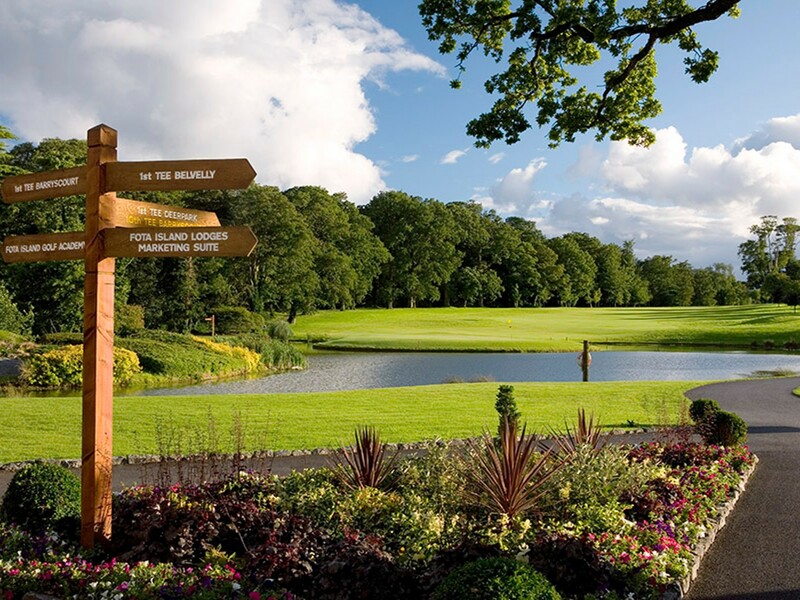 Fota Island Resort Golf Club!